“Due to unforeseen circumstances, we have reluctantly decided to postpone this year’s Make Your Mark awards ceremony, scheduled to take place on Wednesday 1, May. “We’d like to thank all of the individuals and businesses that have taken the time to engage with the event and support us in celebrating local businesses. 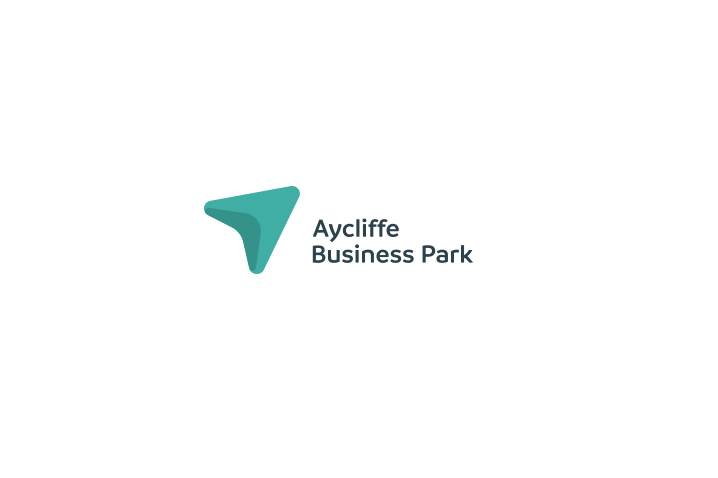 It is humbling to see the many nominations, sponsorships and genuine interest in supporting our businesses, raising awareness of Aycliffe Business Park and its wonderful achievements as a collective.